Nagisa Shiota is ready for class to begin! 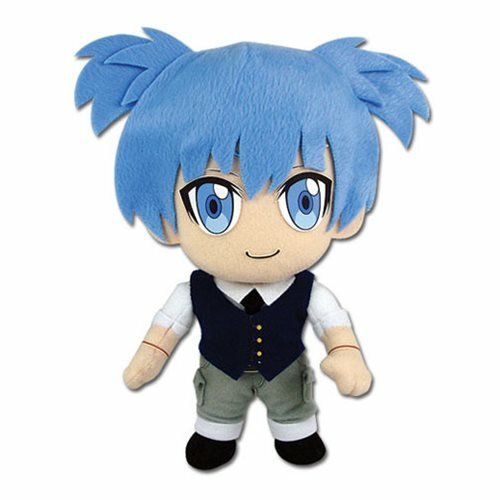 This Assassination Classroom Nagisa 8-Inch Plush features Nagisa's iconic blue pigtails and his bright blue eyes. Perfect for any Assassination Classroom fan, this plush measures about 8-inches and makes for a perfect addition to your anime and manga collection!